I have fallen in love with Julep. It's a blog built around artists. Craft artists, Recipe artists, Styling artists, Party artists, they're all so talented! 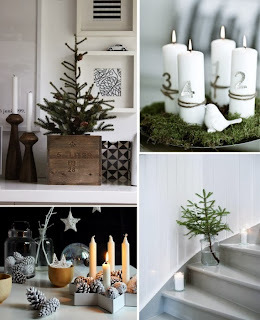 They have a lot of fabulous seasonal DIY content! 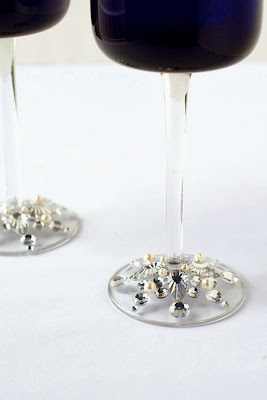 Add some 20's glam to your next party with this simple, elegant DIY idea. 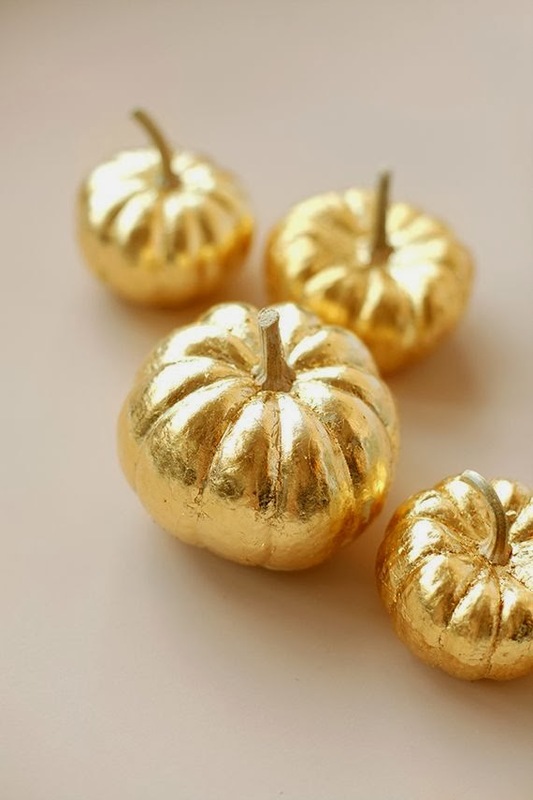 Add a luxurious touch to your Thanksgiving table with gold-leafed pumpkins. 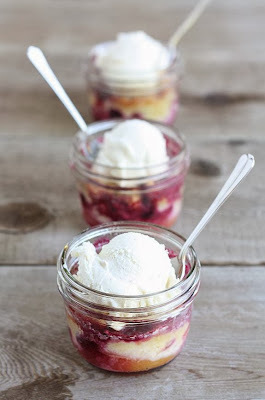 Baked in individual portions, these beautiful desserts can be made with a number different fruits. Simple yet stunning ideas to bring happiness to your holidays. It's the be-all, end-all for anything printed. 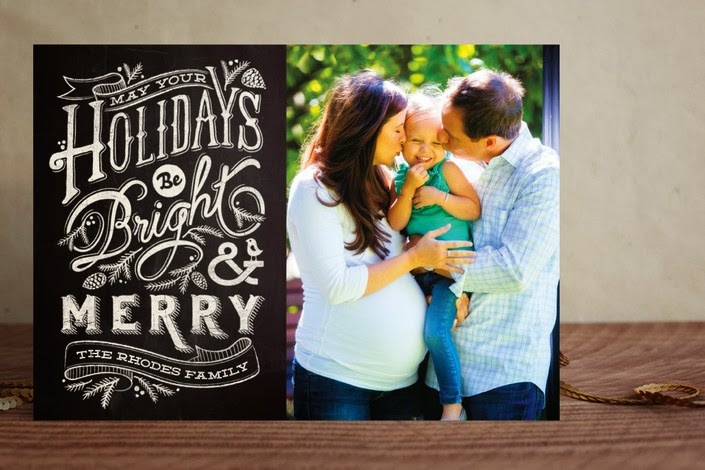 From cards to invitations and business to weddings, they have a HUGE selection. Their Christmas cards are to die for! Check out their uniquely modern line here. You can even choose the shape of outer edge! Get Mint+Juleped this holiday season!